is committed to helping you find the right mortgage product for your needs. We understand that each borrower is unique, and we offer a variety of products to meet your individual requirements. We make the process of securing a mortgage simple and straightforward by offering you the latest in financial tools that enable you to make sound financial choices. We also have years of experience helping clients correct and raise their FICO scores, enabling them to qualify for more attractive mortgage products and higher levels for purchasing and refinancing. Pablo Beach Mortgage has served the diverse needs of hundreds of home buyers and home owners for the last 18 years. We are proud to be a part of the Beaches Community and of our service to our customers here in North Florida as well as many others throughout the entire State of Florida. Charlie Dixon and Brett Hammond are two local guys with over 50 years experience in Real Estate Finance, and they are here to help you understand the process as well as meet your home financing needs. Pablo Beach Mortgage, Inc. has the ability to service your needs completely electronically or we can meet you in person by appointment. 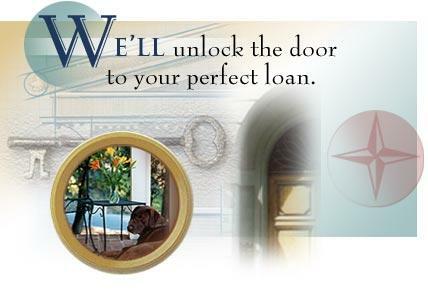 Contact Pablo Beach Mortgage, Inc. at 904.242.7955 to find out more about the products and services we can provide. Also be sure to visit Charlie's blog at www.YourFloridaMortgage.blogspot.com to read recent highlights in the mortgage industry that can affect you. Visit and "Like" us on facebook at Pablo Beach Mortgage, Inc.